ROTC is preparing its cadets for situations where they may face post-traumatic stress disorder, an illness that is affecting past and present soldiers. Recent shootings involving PTSD have become a “teaching point” in ROTC, so cadets can learn how to, as leaders, see the symptoms, recognize the issues, and act accordingly, Lt. Col. Jason Vranes said. In situations where the possibility of PTSD is involved, it’s more about, “how do you manage it?” Vranes said. He said a combination of leadership and critical thinking is ultimately the skill that ROTC cadets learn that will help them when faced with the issues of PTSD. 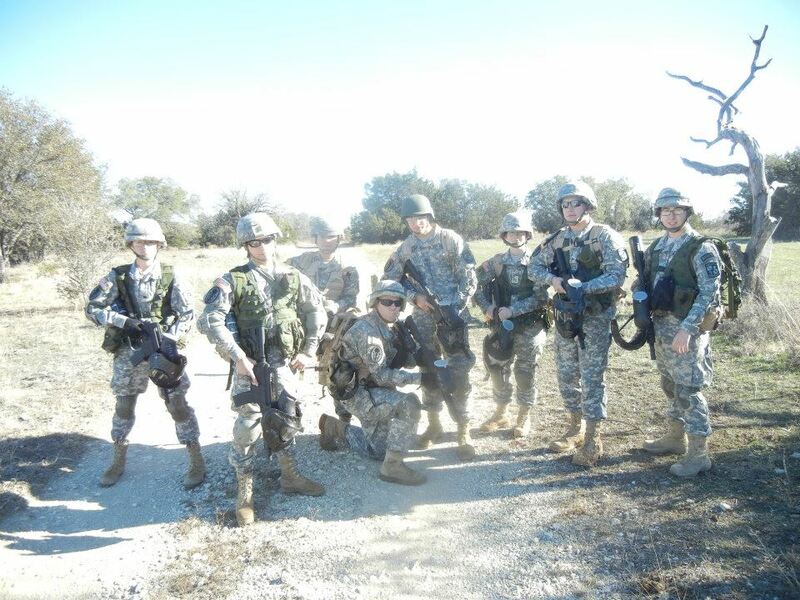 Many parts of the ROTC program are designed to put cadets under stress in order to help them grow strong mentally and “make them think,” said Tim Lukacz, a ROTC cadet who has served the U.S. military since 1996. Situations involving PTSD are not uniform or predictable; therefore, critical thinking is required to assess the situation at hand. ROTC teaches “not what to think, how to think,” Vranes said. To be good leaders, ROTC cadets must be strong mentally as well, so that they can be prepared for intense situations. “People are like rubber bands,” Lukacz said. If stretched too far mentally, they’ll break. ROTC exercises are making them stronger mentally. In a sense, they make their rubber band thicker and less likely to snap. 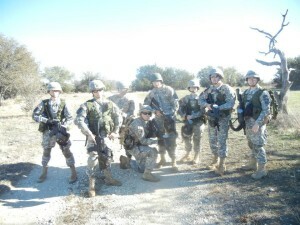 ROTC is teaching cadets to “be able to step back and think,” Vranes said. Cadets are encouraged to examine the situations critically from a position of leadership. A “remarkable job” has been done improving how PTSD is dealt with compared to the past. Many success stories exist of the issue being identified and helped, even though “we only read about the bad ones,” Vranes said. Bethany Kyle is a sophomore journalism and broadcast major from Bangs, Texas.